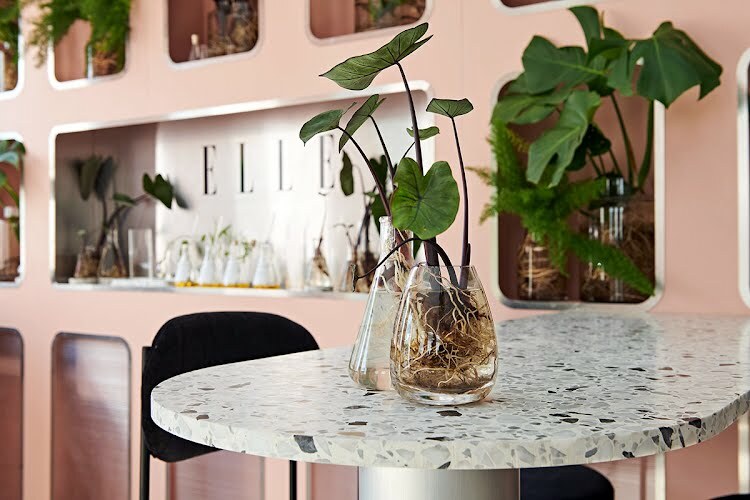 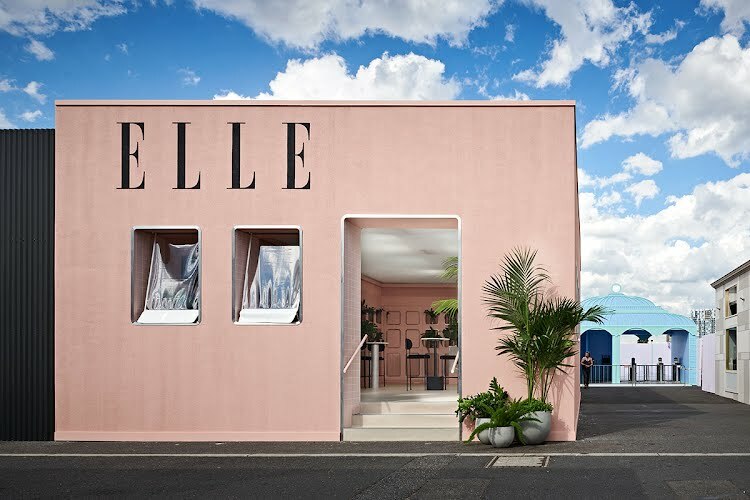 Approached by the Victoria Racing Club with initial design concepts, Moth was engaged to detail and produce the final build for the ELLE Lounge in the Birdcage at this year’s Spring Racing Carnival. 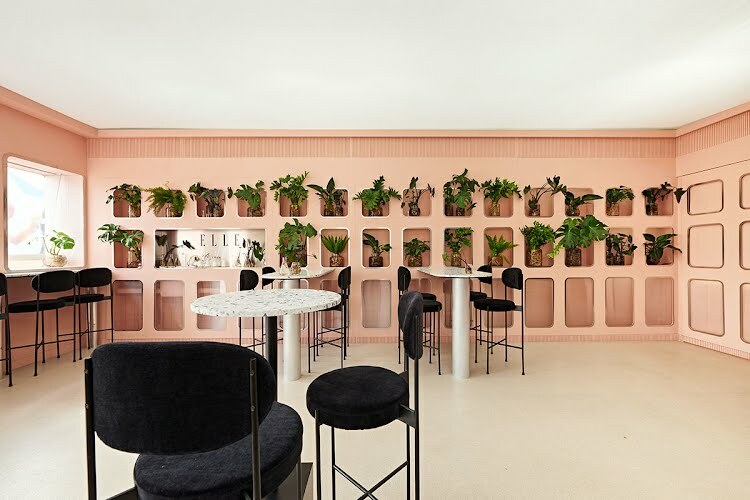 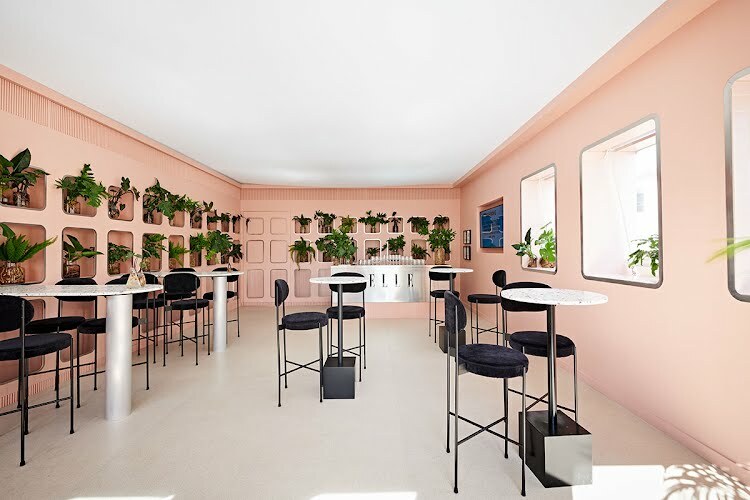 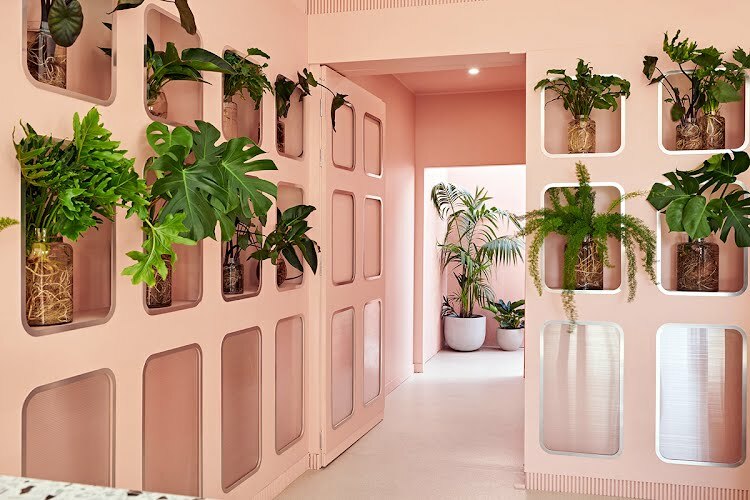 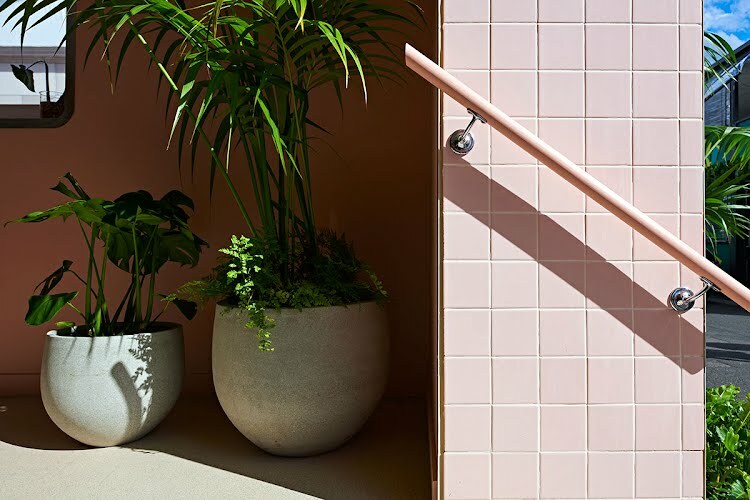 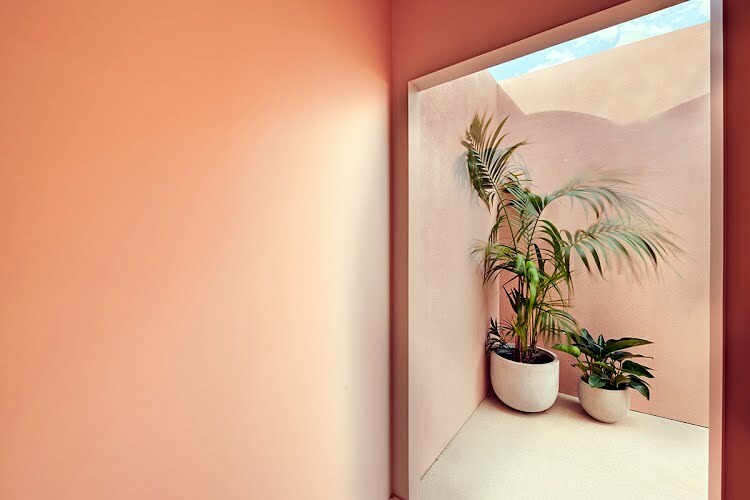 Walls lined with aluminium trimmed cabinets filled with bare rooted plants in glass vessels along with pink tiled reveals and hand painted signage created an overall design that embodied a vintage lux aesthetic. 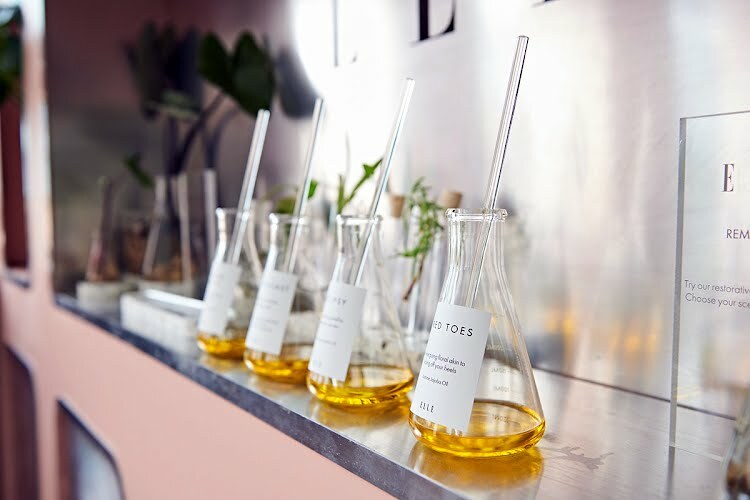 Additional to the lounge housed within the cabinets sits a unique scent station for guests to interact with and apply a series of 4 specially selected essential oils. 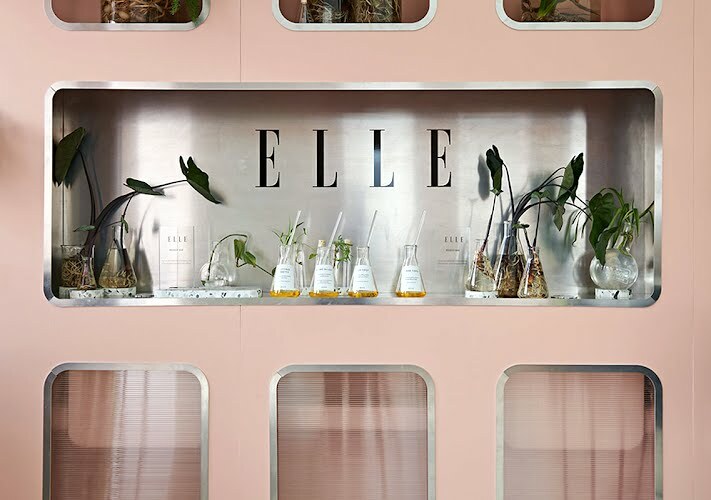 From the base of this space, plumes the scent from hidden diffusers creating a heightened sensory experience for ELLE guests to enjoy.